Richmond, BC – Showcase Pianos | Fazioli is inviting everyone to enjoy the piano performance of Annie Lee & Jessie Chen on Sunday the 19th of December at 3:30pm. The concert will be held at the Richmond location of Showcase Pianos, in the beautiful Aberdeen Centre. 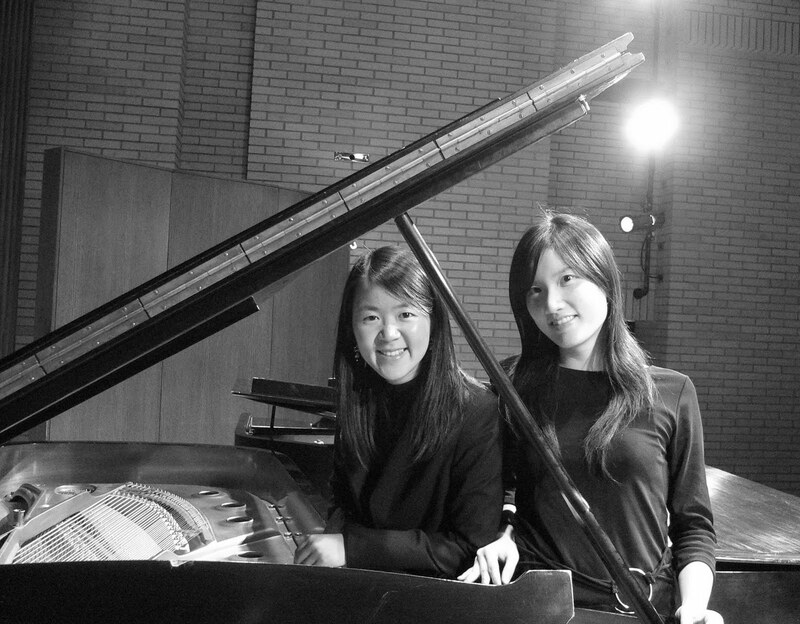 Annie Lee and Jessie Chen will be performing on two Fazioli pianos, considered to the ‘Ferraris’ of the piano world! As a duo, the two performers have studied with Corey Hamm, Kenneth Broadway, and Ralph Markham. In 2008, they participated in The Paris International Summer Sessions organized by The Fondation Bell’Arte of Belgium under the auspices of the Ecole Normale de Musique de Paris “Alfred Cortot”. In Paris, they had the opportunity to work with world-renowned pianists including Stéphane Lemelin, Marina Scalafiotti, Nelson Delle-Vigne Fabbri, Susan Shu-Cheng Lin, and Francesco Bergamasco. Jessie and Annie have also appeared in Christ Church Cathedral in Downtown Vancouver performing as a duo for the benefit concert held by BC Society for Educating Girls of Rural China in May 2009. Together, they have had their debut concert as a duo at the UBC School of Music Recital Hall in July 2009.